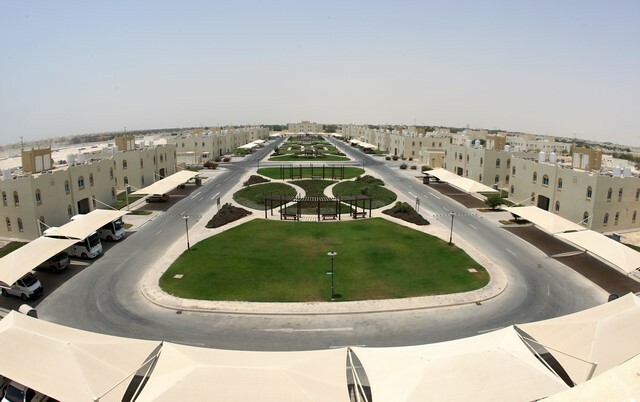 Al-Khor Community Complex is a Residential complex located in Al-Khor Al-Thakheera and spread out in around 3 square kilometers area. This property consists of Villas and Apartments / Flats, facilitated with Clubhouses, Medical Center, International Schools, playgrounds, etc. with a majority of this project has been covered with a beautiful landscape.